New research indicates that about 30 per cent of twins are being classified incorrectly, and parents are turning to DNA tests to double check results. 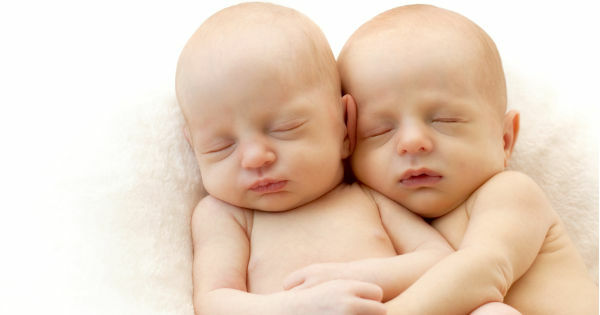 A study by the Australian Twin Registry, and the Murdoch Childrens Research Institute found that 32 percent of parents of identical junior twins were unsure or incorrect about their twins’ genetic identity. “Some people believe that to be identical you have to look identical and behave identical, and if you’re not then you must be fraternal, that’s wrong. You can get identical twins that look and behave quite differently,” Dr Jeff Craig, of Melbourne University’s Australian Twin Registry, tells SBS. Three years ago she decided to have the girls DNA-tested, and the results revealed they are indeed identical. “When I got the letter saying they were identical, it was so overwhelming that I burst into tears, because all of a sudden everything made sense,” Ms Sukkel says. 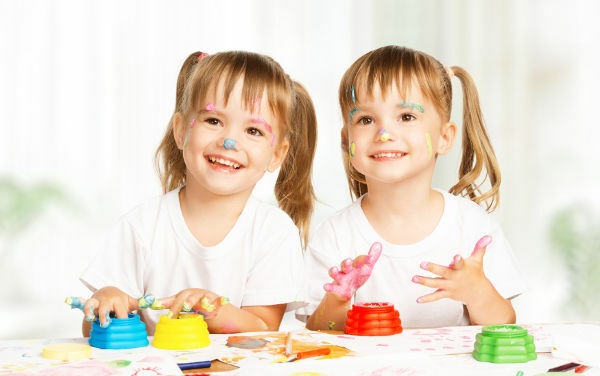 So why is it so important to know whether twins are fraternal or identical? Researchers say it’s important to know for mental and physical health reasons. Dr Jeff Craig says identical twins can share some medical issues, like autism. But there are also positives. And to avoid embarrassment when asked by family, friends and strangers. If you’re the parent of a set of twins, do you agree with the results of their genetic testing? Or would you resort to double checking with a DNA test?